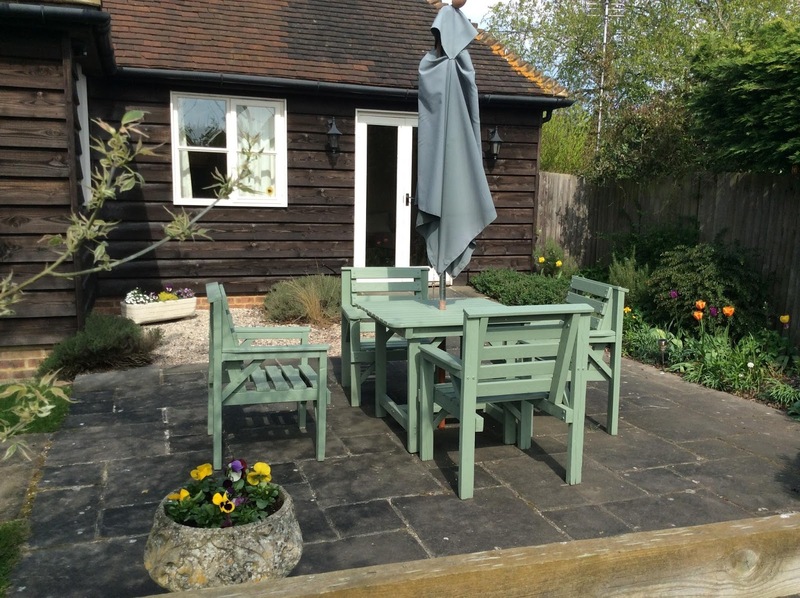 Brick Kiln Cottage is our tastefully converted self catering holiday accommodation surrounded by the beautiful Kent countryside. Brick Kiln Cottage can sleep six guests in two double and one twin bedded room. All bedrooms are en suite or private showers, one being suitable for wheelchair access. It is possible to hire one, two or all three bedrooms depending on your requirements. All rooms are en suite or private shower and with colour T.V. 's, and clock radios. 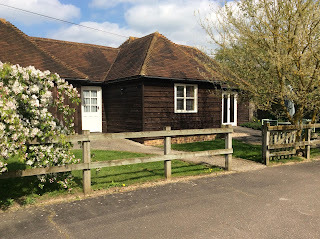 Disabled facilities, such as ramps, rails, seat in shower and shower capable of having wheelchair access are built into Brick Kiln Cottage. All bedding, linen, towels electricity and heating are included in the price. 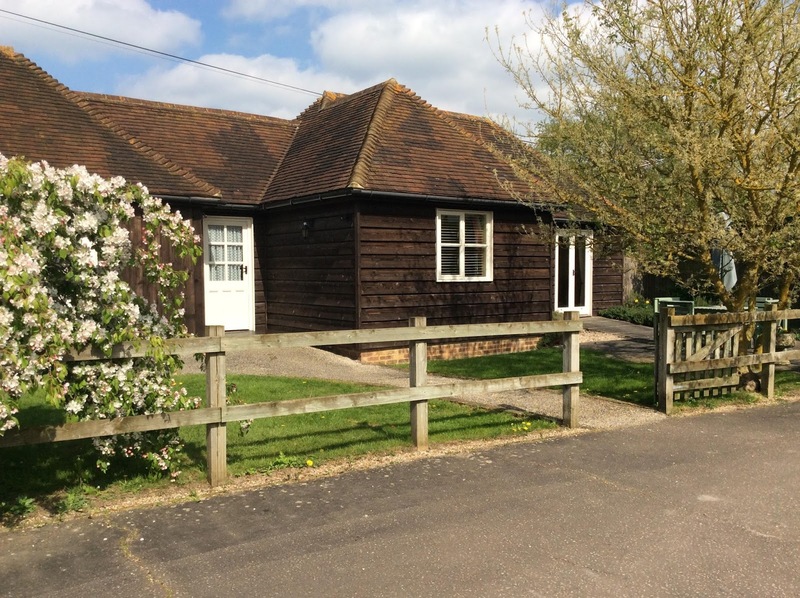 White House Farm is only 15 minutes from junction 8 off the M20 motorway and the famous Leeds Castle and Sissinghurst Castle Gardens. An hour in any direction will take you to many more gardens including Emmetts Garden, Pashley Manor Gardens, Marle Place Gardens and National Trust Properties including Scotney Castle, Chartwell, Ightham Mote, Bodium Castle, the Kent coast, channel ports, Le Shuttle or into the heart of London by train from Staplehurst Station.